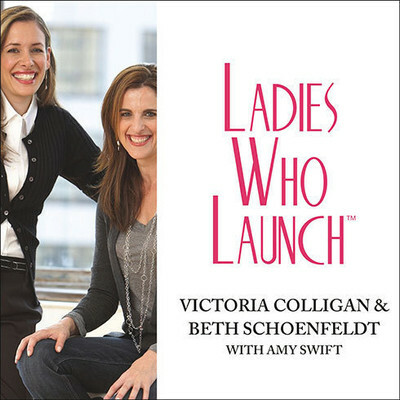 Beth Schoenfeldt is the cofounder of Ladies Who Launch, a company created as a blend of online social networking and offline support system. She also works as a marketing, public relations, and distribution channel for the thousands of women who are members of Ladies Who Launch. 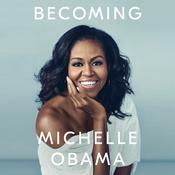 She has been featured in many women’s and business publications, including Fortune, the Los Angeles Times, the Wall Street Journal, Cosmopolitan, and Working Mother.